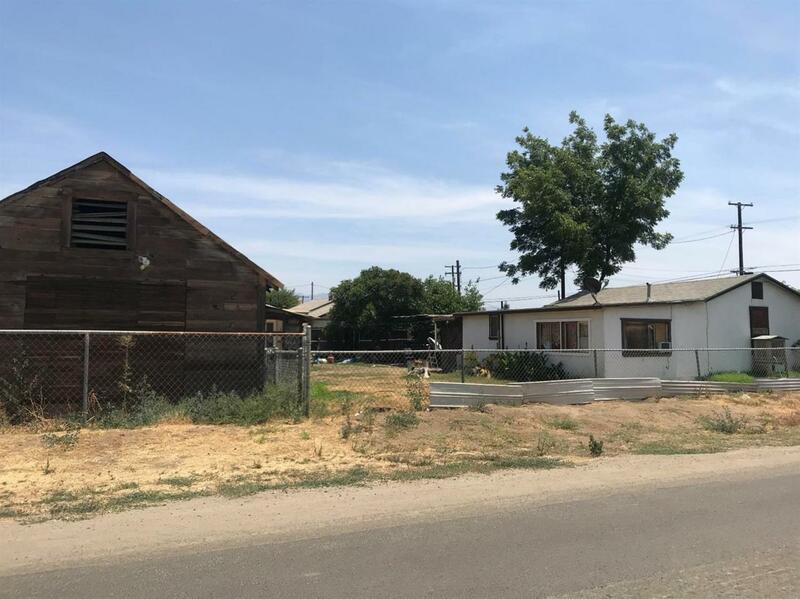 Two homes on one lot, with some TLC this one will be a great home with some income producing opportunity. The second home is a two bedroom one bath. Call today for more information.